When faced with a tight schedule, it is all the more important that business owners and builders consider a few basic guidelines to create a project-specific roadmap for success. Set budget priorities: Your budget is your fuel. Make sure you have enough to hit all the critical milestones and roll to completion without running out of gas. It may be necessary to change the start date, or reduce the scope of work, to bring the available budget into line with projected costs. If you need to make some basic changes, you want to know that right up front. Define critical deadlines: It’s hard to say which is more important—time or money—they are inseparable. When planning the project, consider both together. Set critical deadlines and budget targets on the same critical path. Identify municipal team members: If you have ever had a building official throw a monkey wrench into your schedule, I don’t have to explain the importance of having all the municipal officials whose input and approvals are needed for the project on your team from the very beginning. The key is clear communication, usually with meetings and drawings and plenty of lead time. Schematic design requirements: What are the basic requirements, appearance, uses, structure and materials. Collect sketches, photographs, notes, interviews and ideas; and put these into documents that define the general direction the project will take. Use these materials to get agreement from all stakeholders on the compass setting before you start. Permit documents: Based on what has gone before, determine which permit you need first and when you will need it. Prepare the necessary documents with adequate time for approval. You will be better off if you work with building officials as part of your team, not the opposing team. Construction resources: Men and materials have been part of your preparation and planning all along—lining up contractors, taking bids and proposals, discussing their availability, what their requirements are in terms of payments, permit approvals, surveys and layouts. The more questions that have been answered ahead of time, the more efficient the builders will be in getting to the job and completing it. If they sense that there are important factors which are still undefined, you will pay a price in delays. Making strategic adjustments: From first step to the end of the line, the best project managers are ready to execute strategic adjustments while keeping the final goal in mind. A good map is the key to making timely adjustments which can produce significant savings along the way. Every navigator needs a good chart, a good road map, in order to check his bearings along the route. This is especially true as the complexity of projects is rapidly increasing. The best manager will keep his bearings at all times and provide a transparent process for his whole team. 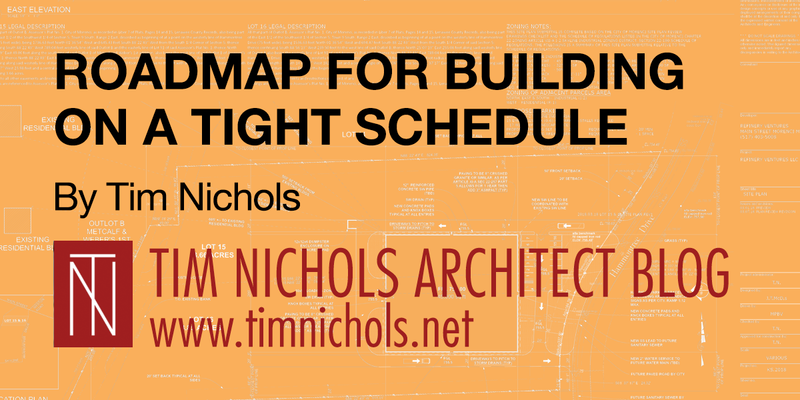 If you need help mapping your next project, don’t hesitate to give me a call. 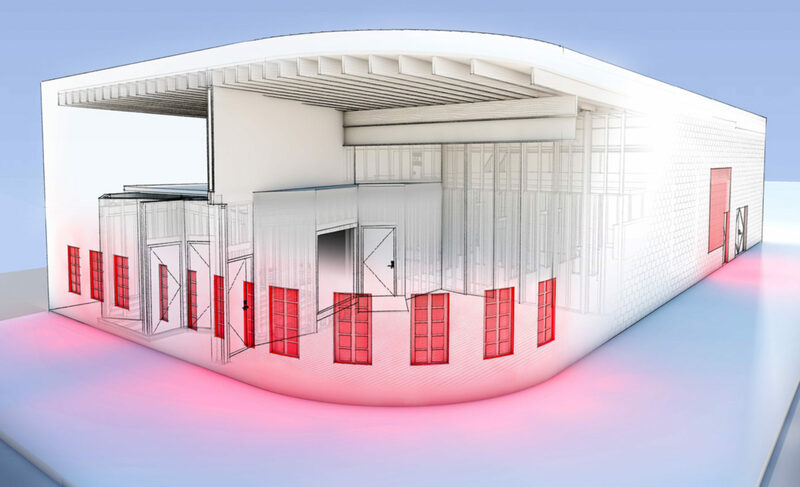 Next PostNext When will you address acoustics in your building project?